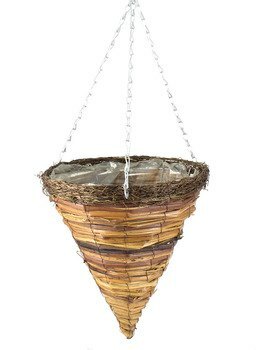 Woodland Round Cone Hanging Basket 12"
Pots & Planters > Hanging Baskets > Wicker Hanging Baskets > Woodland Round Cone Hanging Basket 12"
The round cone wicker hanging basket is part of our woodland range we offer. It is available in either 12" or 14". 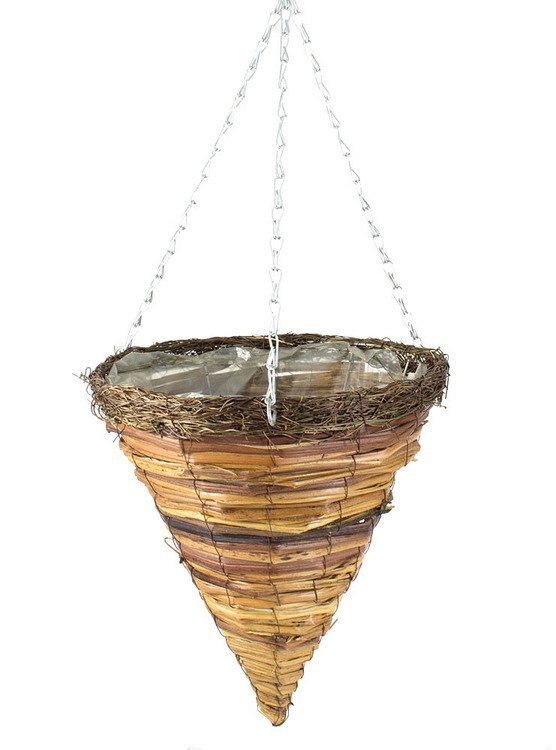 Chains are included with this basket.